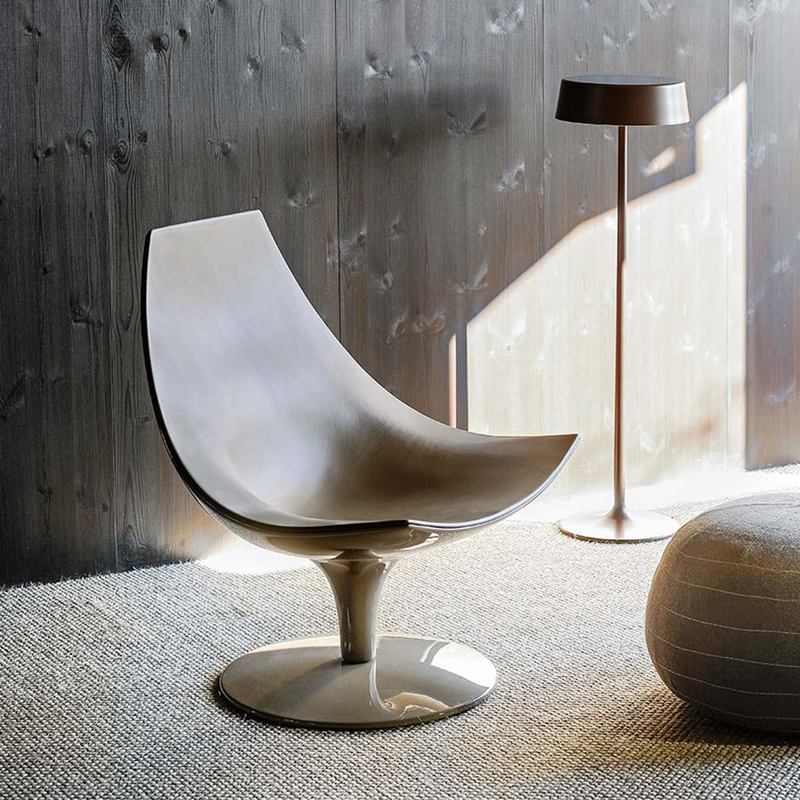 ﻿ Tacchini | Product categories | Matisse (China) Ltd.
Tacchini, created in 1965 by Antonio, when production, too, was almost entirely Italian, and the most poetic and soul-stirring passages in the story of design were written. Naturally in time the children become the heirs, and the new founders, in a rationale of continuous updating and redefinition of there underlyting idea, and that is what is actually handed down. 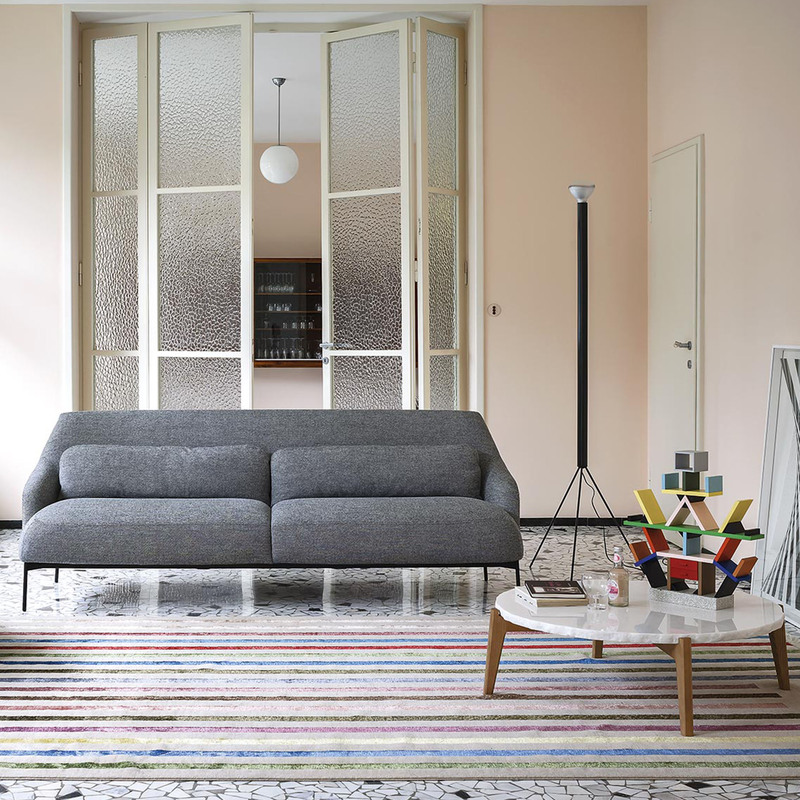 A system of sofas, armchairs, poufs and coffee tables, inspired by the themes of freedom, simplicity and lightness, ChillOut are ideal for domestic or collective spaces, on their own or in a linear or corner composition. 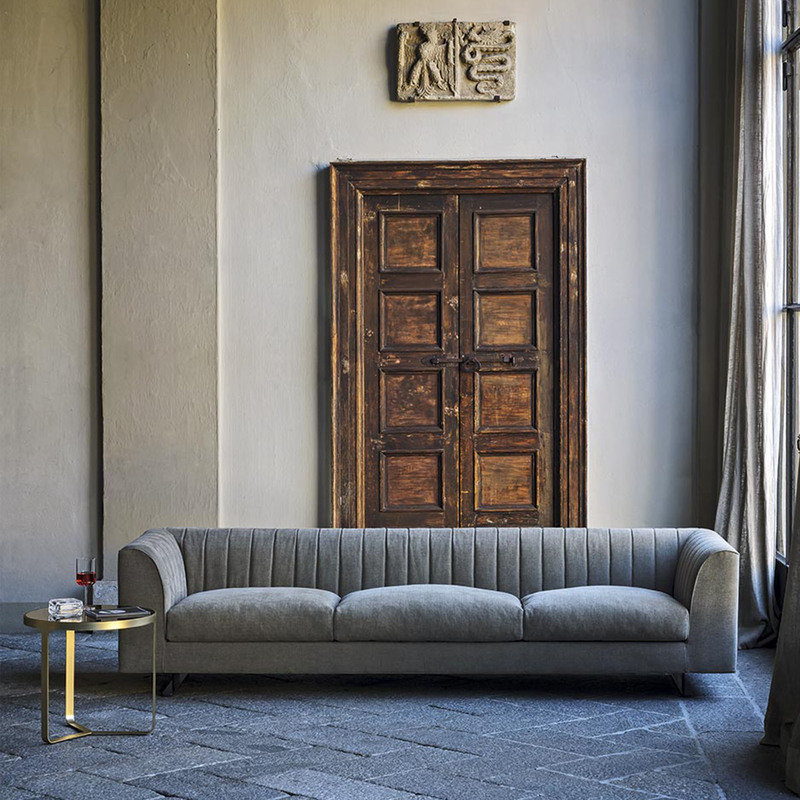 Featuring slim yet comfortable and cosy volumes, the upholstered pieces are accompanied by coffee tables in Carrara or basaltina marble, with an elegant matt finish: a historic material that adds both value and charm to this refined, contemporary design. 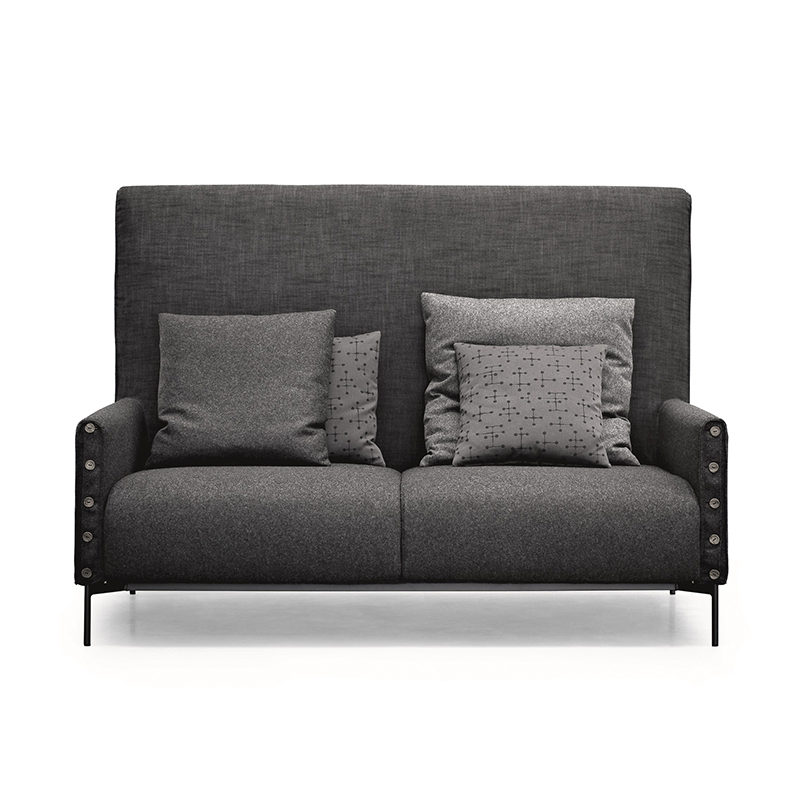 Face to Face is designed to sit at the centre of the room, both in contract settings and in the intimacy of a domestic lounge room. The contrasting cross-stitched seams make it the perfect metaphor of any relationship between two people. 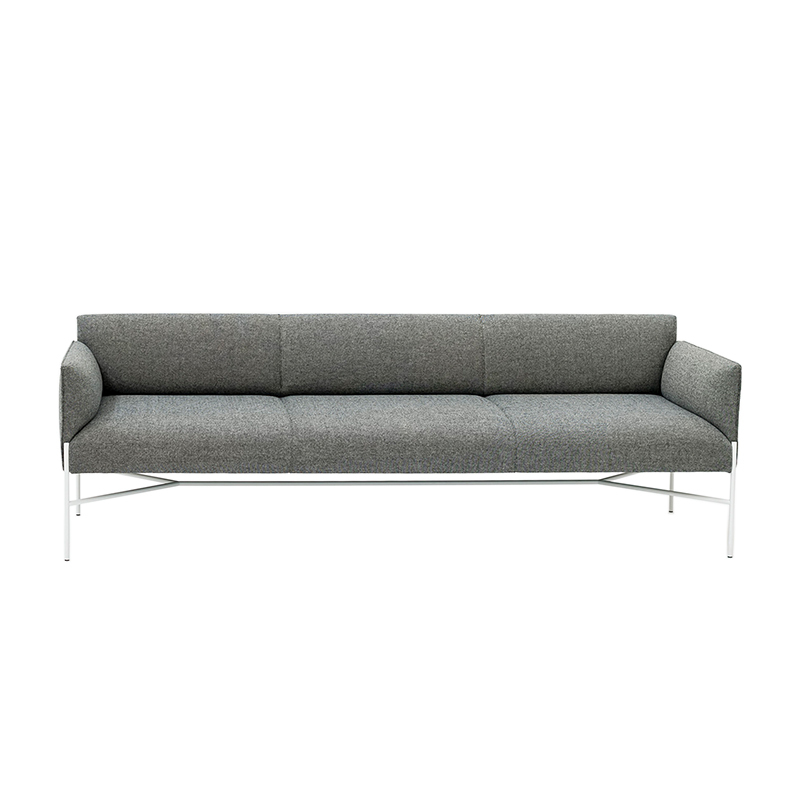 Simplicity and dynamism are the key elements for this solution: every piece features backs in different heights, whilst arms and cushions are pleasantly essential. This way, you can interestingly play with shapes and volumes and several composition opportunities are offered to create customized matches and ideal spaces to work, chat or relax. Intercity is a modular range that allows the creation of spaces suited to any environment and any requirement. 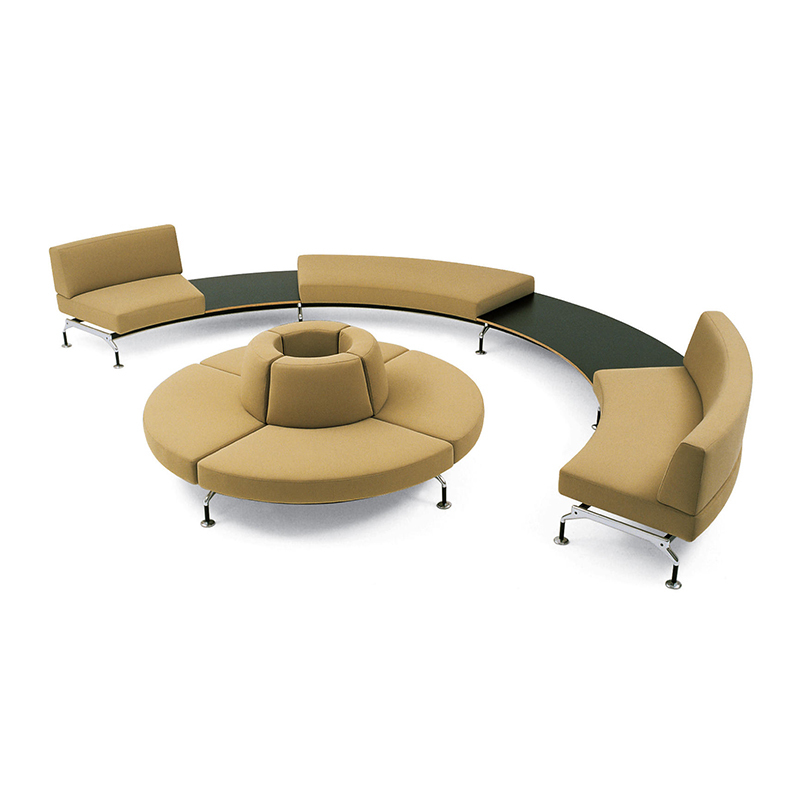 With a wide choice of basic modules, straight, curved or peninsula configurations can be created. 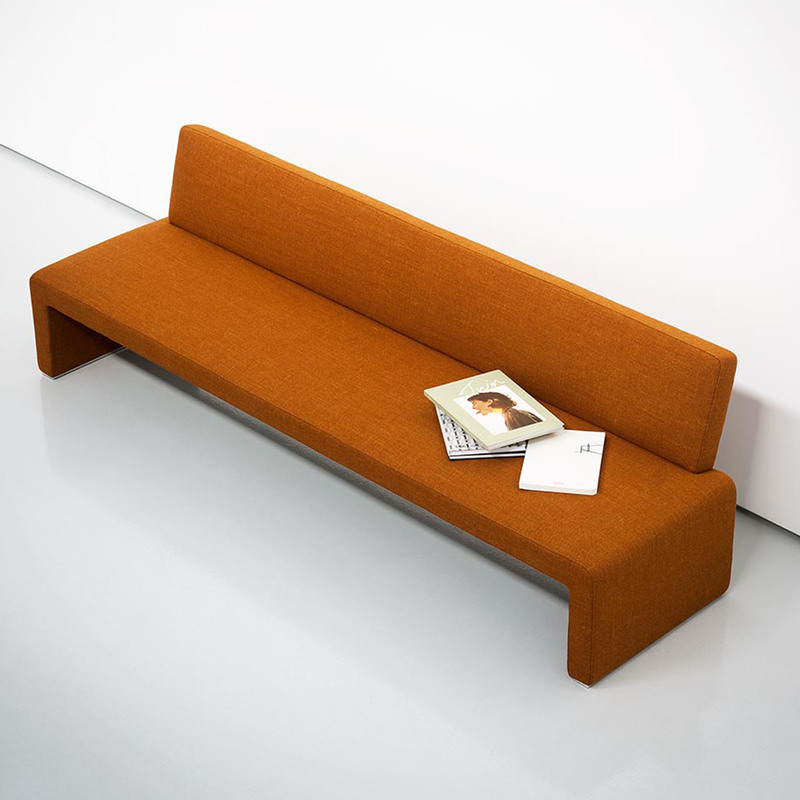 The upholstered seats can be combined as required, choosing different modules, to configure widely varying solutions. 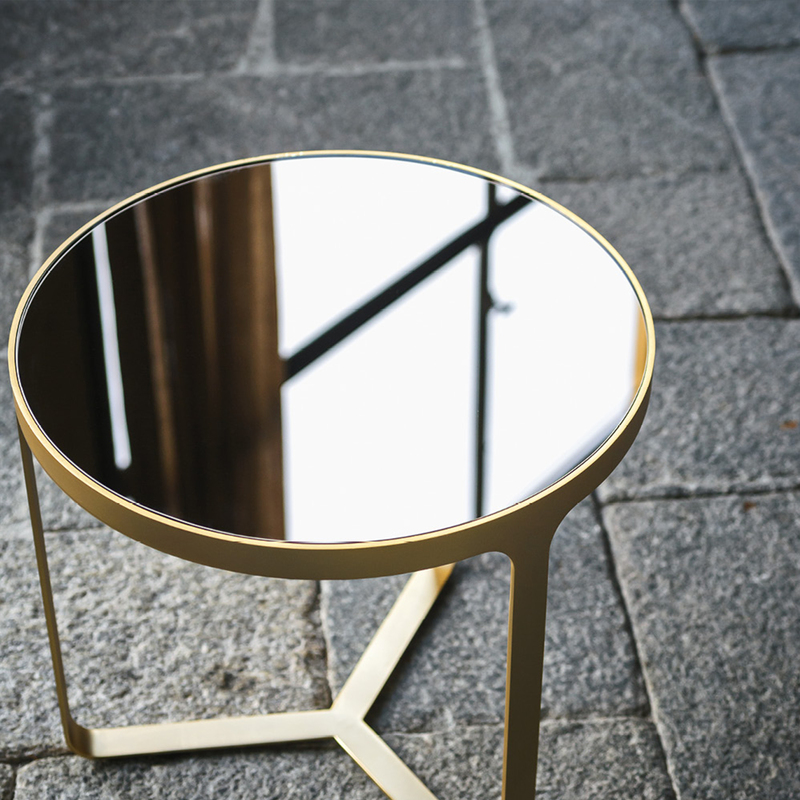 ﾪeats can be alternated with glass or laminate connecting tops. 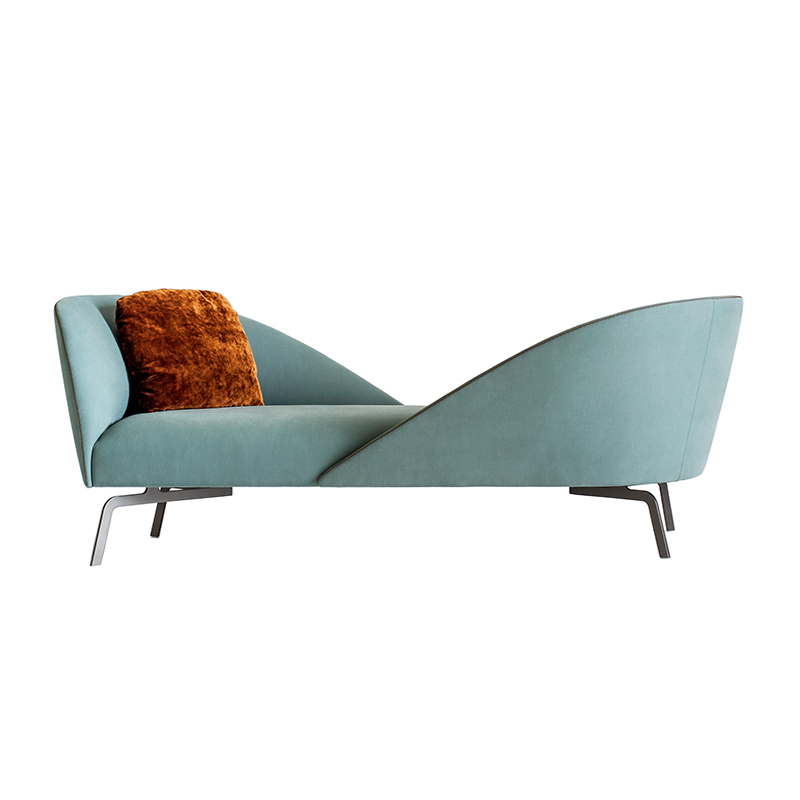 Moon is an armchair with a uniquely curvaceous and dynamic shape. 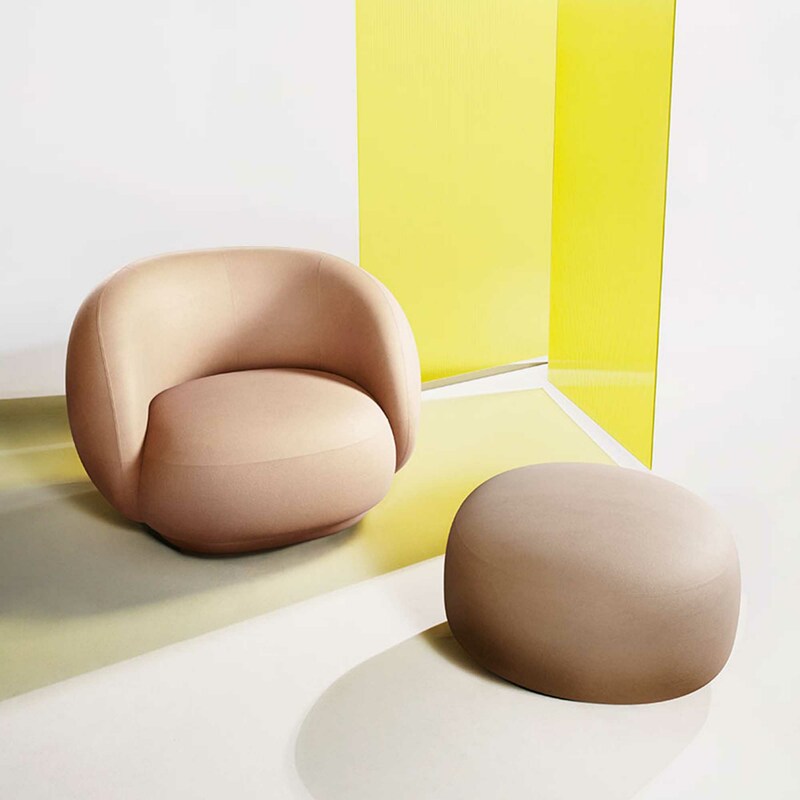 The special production process creates a swivelling polyurethane shell that forms a single body with the covering, to give a seat that represents the perfect combination of design and technical skill. 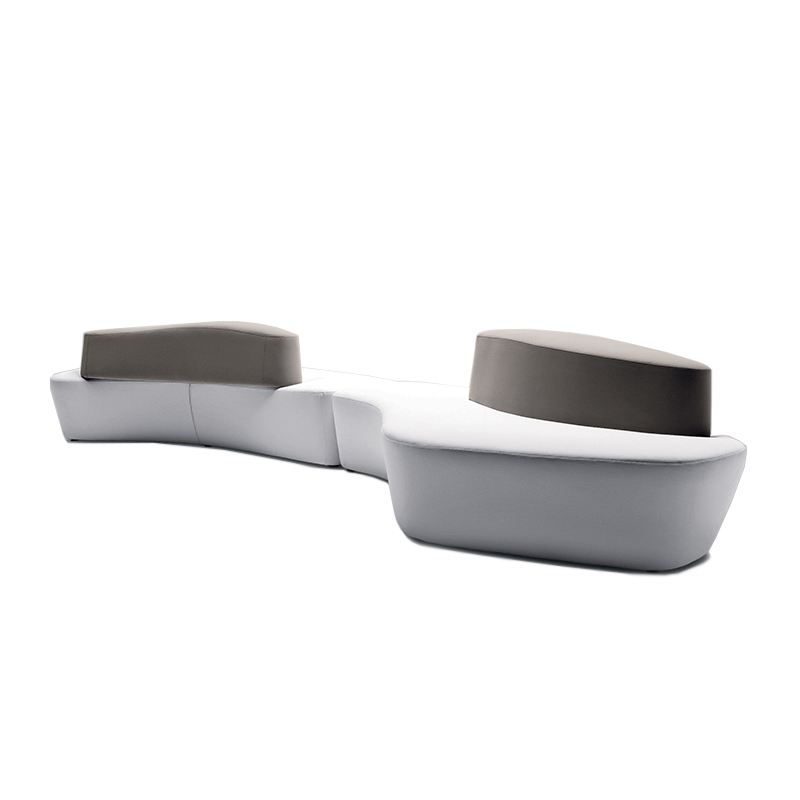 Polar is inspired by the shear forms of the ice caps in the arctic seas, thus giving life to an extremely versatile seating system. 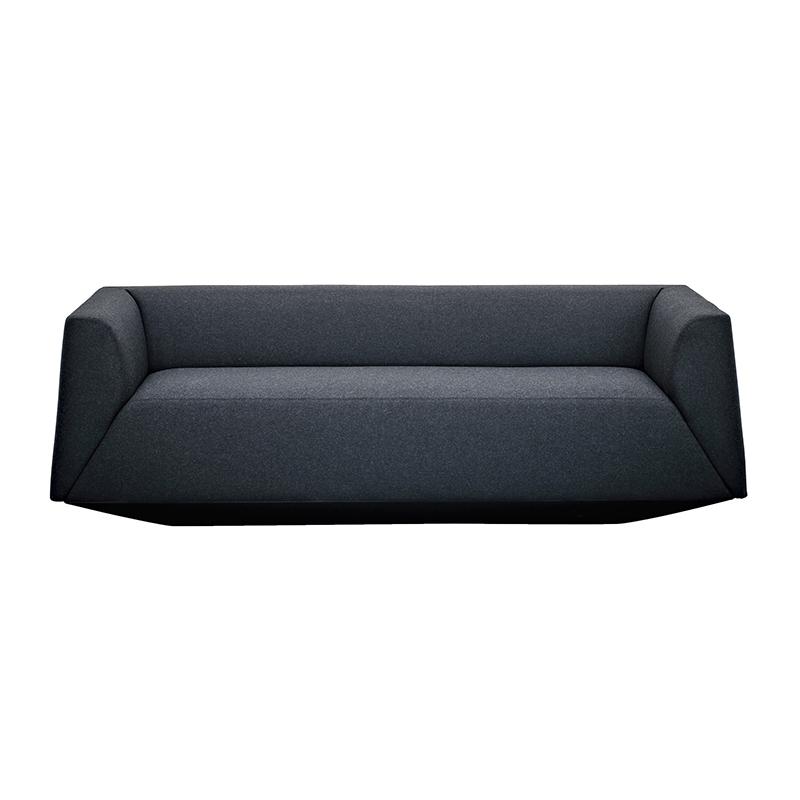 The seats and backrests , characterized by their full and sheared forms can be coupled together in a variety of ways, creating numerous seating layouts or options. The system is completed by a rather beautiful armchair and an original side table.